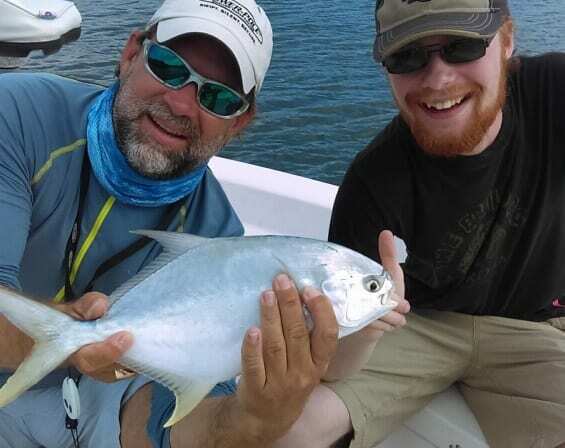 Chasin’ Tales Backwater Fishing Charters has received a TripAdvisor® Certificate of Excellence. Now in its sixth year, the achievement celebrates hospitality businesses that have earned great traveler reviews on TripAdvisor over the past year. Certificate of Excellence recipients include accommodations, eateries and attractions located all over the world that have continually delivered a quality customer experience. The Certificate of Excellence accounts for the quality, quantity and recency of reviews submitted by travelers on TripAdvisor over a 12-month period. To qualify, a business must maintain an overall TripAdvisor bubble rating of at least four out of five, have a minimum number of reviews and must have been listed on TripAdvisor for at least 12 months. TripAdvisor is the world’s largest travel site, enabling travelers to plan and book the perfect trip. TripAdvisor. TripAdvisor branded sites make up the largest travel community in the world, reaching 340 million unique monthly visitors, and 350 million reviews and opinions covering 6.5 million accommodations, restaurants and attractions. The sites operate in 48 markets worldwide. Captain Geoff of Chasin’ Tales Fishing Charters in Naples is a fishing guide and instructor who is willing to take the time to teach beginning anglers the necessary skills to be successful, while also offering instruction in a variety of fishing styles and casting techniques that would be of great use to those more experienced anglers looking to improve their game. Chasin’ Tales prides itself on offering a full customer service experience. 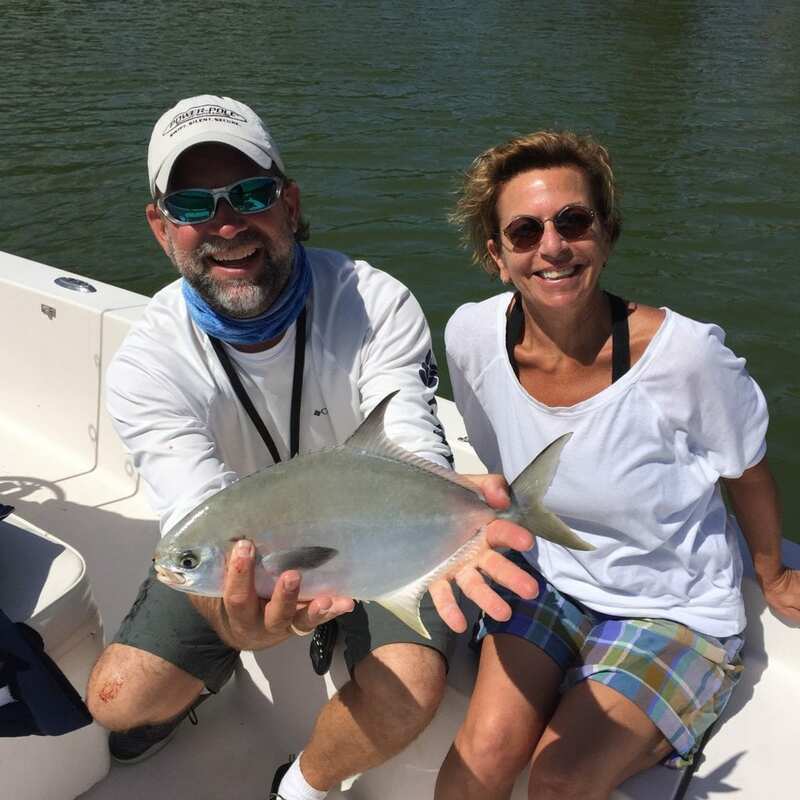 To book a Naples fishing charter with Captain Geoff, a 2016 TripAdvisor Certificate of Excellence recipient, click here or call 239-216-0378. 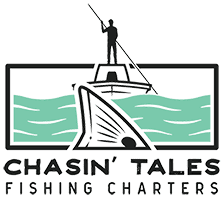 I write fishing articles for Chasin' Tales Charters from time to time.